4k00:234k Abstract splash ink spot line,graffiti Clouds tunnel mist smoke space,gas steam fireworks particles background. hd00:23clouds & splash ink spot,wire lines. hd00:23clouds tunnel in darkness space. 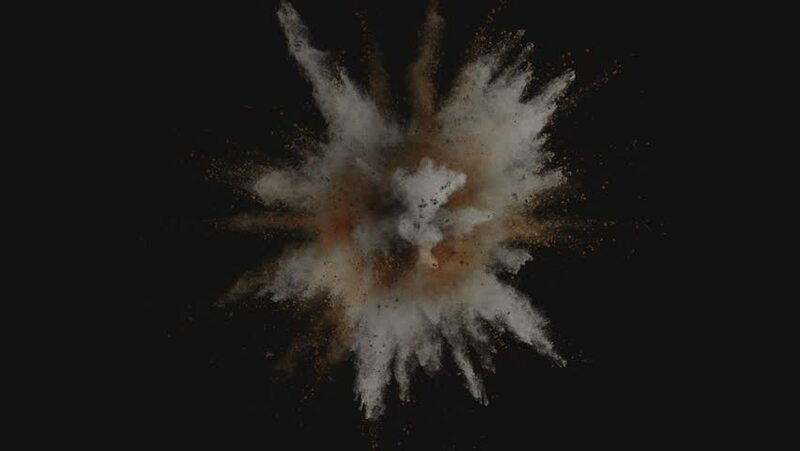 4k00:29Blue powder/particles fly after being exploded against black background. Shot with high speed camera, phantom flex 4K. 4K 30fps. Slow Motion.